Why use Xero and You'reOnTime? Because if you are a small business owner in the hair, beauty and wellness industries you will not only have the most powerful and easy to use front office appointment & point of sale software, you will also have complete one-click integration with the leading accounting software. Double entry of records will be gone, and your accountant will love you! 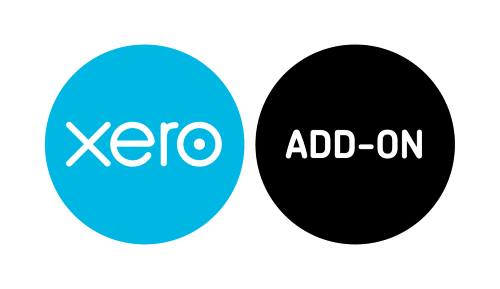 You can choose whether you want to send every individual sale through to Xero allowing you total control over how you manage your accounts. Map every product and service you sell directly to a corresponding product in Xero, all done transparently and automatically for you. Or alternatively you can just send one generic product for all your sales to keep a clean separation between what is managed in Xero and You'reOnTime. Map every client in You'reOnTime directly to a corresponding client in Xero. By sending all clients combined with every product and every invoice you can recreated your sales directly in Xero as they are in You'reOnTime. Or just send one summary client used for each invoice. Map your tax codes directly to the corresponding correct tax codes in Xero to ensure you can accurately perform your tax calculations or BAS. 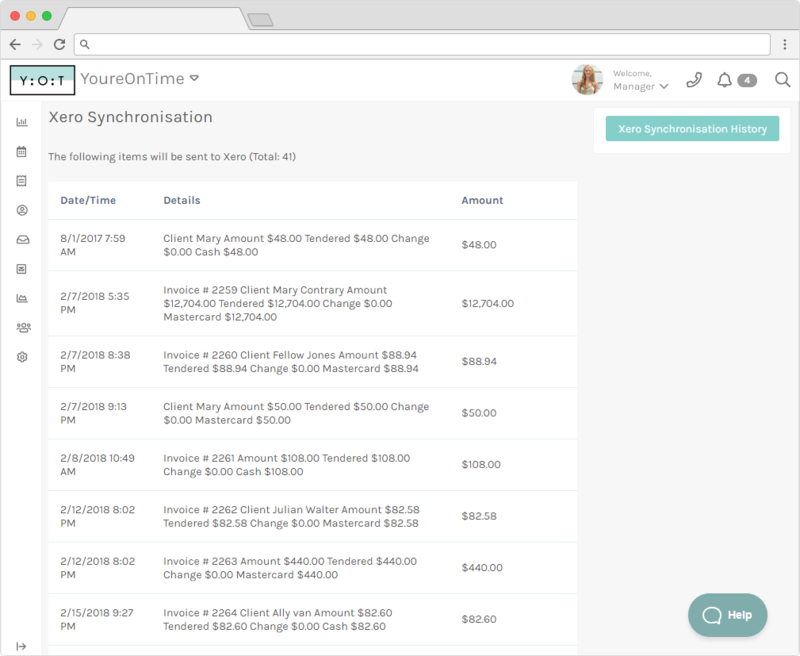 Deep linking means for every invoice that is sent to Xero from You'reOnTime you can click a link and it will open Xero directly and display the invoice details. Display a complete history of everything that has been synchronised showing success and any problems that may require a change in configuration.